Join our SXSW Film Festival Wristbands Email List to be notified about future wristband events. 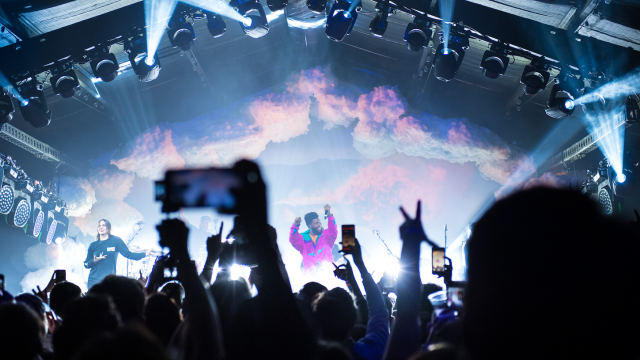 The SXSW Film Festival takes place March 8-16 in Austin, Texas, and celebrates raw innovation and emerging talent both behind and in front of the camera. Featuring provocative documentaries, comedies, genre standouts and more, the festival has become known for the high caliber and diversity of films presented, and for its smart, enthusiastic audiences. 2019 Film Festival Wristbands are no longer on sale. If you purchased a Film Wristband, please review Wristband Pickup and the Official Rules below. Download the official mobile app, SXSW GO and begin building your SXSW Schedule. There will be no refunds or name transfers after purchase. If you buy more than the two wristbands permitted, you will not be able to assign or sell them to other people. Before purchasing a second wristband make sure the second person you buy a wristband for has not made other arrangements and is definitely able to attend SXSW. 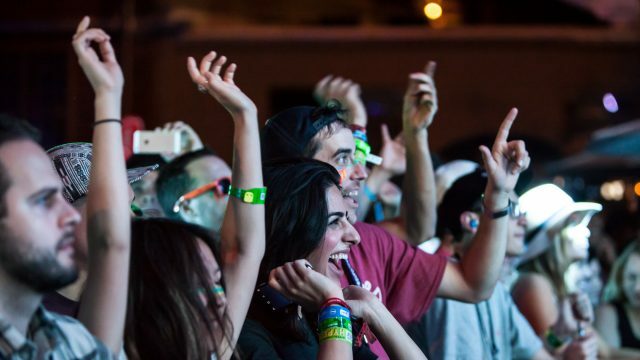 SXSW badges give priority entry over wristbands. Wristbands cannot guarantee admission to every SXSW event. Event admission is subject to venue capacity and age restrictions in compliance with state and local laws. Review Wristband Rules for further details. Are you an Austin local? 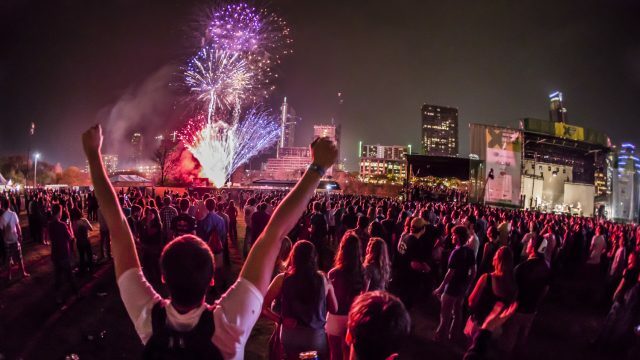 Want the full fan experience for SXSW? Leave the traffic and trouble at home! Buy a wristband to access SXSW conference rates at our top hotels and stay downtown. Book your hotel from the link in your local Film Fest wristband purchase confirmation email. 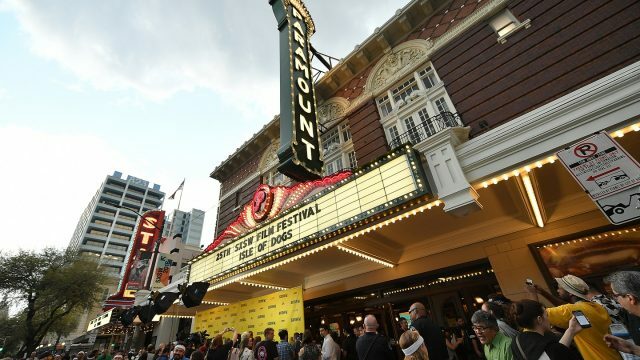 SXSW Film Festival Wristbands provide entry to all festival screenings and enter after Film badges. Wristbands cannot guarantee entry to every SXSW Film Festival screening as each screening is subject to venue capacity. This online system is being implemented to ensure that the majority of wristbands sold go to Austin’s film fans (rather than scalpers and resellers), and to save them the inconvenience of getting in line hours before they go on sale to be sure of getting one. You must provide a valid credit card with funds available to purchase the number of wristbands you request (up to two). The purchaser will provide their name, phone number, email, valid credit card number and expiration date, and billing address.The billing zip code must be listed in the approved greater Austin area list. Each named person must personally pick up their wristband (which will be put on their wrist at that time) at the Austin Convention Center from March 7-16, 2019. Each person may buy only one wristband for themselves and one for a friend. Any person who succeeds in purchasing multiple wristbands will be charged, but will not be able to use them for other people other than the one friend named at the time of purchase. Click here for an approved greater Austin area list. DO NOT attempt to buy more than one wristband for yourself and one for a friend. There will be no refunds or reassignments of purchased wristbands. By purchasing a wristband, you consent to being placed on our SXSW Film email list for news, updates, promotional and other materials from SXSW. You may update or change your email preferences and unsubscribe at the bottom of any email. Join our SXSW Film Festival Wristbands Email List to be notified about our wristband events.